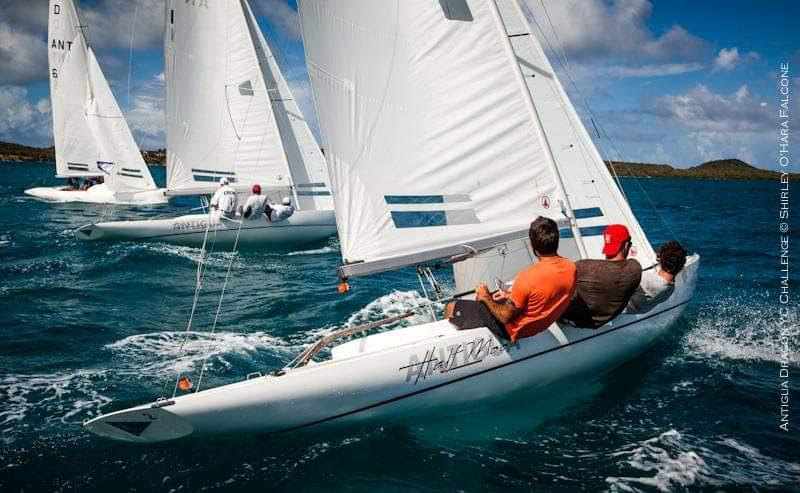 Antigua’s 32nd Classic Yacht Regatta launches April 17th with a dramatically diverse fleet set to race in eight categories. Performers on the racing stage will include the Klaus Röder 158’ Tall Ships Chronos and Rhea; seven highly charged 29’ Petticrow Dragons and the Carriacou built 32’ sloop New Moon. Joining them are 66’ Herreshoff ketch Arrluuk and 72’ Fife ketch Eilean along with enduring designs from Alden, Mylne, Starling Burgess, Sparkman Stephens and more yachting genius. When the Regatta began in 1987, vessels built prior to 1976 of any material or hull configuration were considered modern wonders. Time marched on and this year, we welcome those well aged beauties as part of the newly created Historic Class. 6-meter 33’ Biwi Magic and 48’ Swan sloops, Montana and Sleeper are among the inaugural group battling for glory. This year’s collection of history and tradition spans nearly a century with vessels representing each decade since 1924. Built that year is the 64’ Skagen ketch Samsara and the newest build, 44’ Spirit of Tradition sloop Willpower, was completed just months ago. Between them lies an impressive array of history and volumes of sea stories. Boats reach Antigua from all quadrants of the compass and with great effort. Several took part in the Panerai Transat Classique from Lanzarote to St. Kitts. 47’ schooner Avenger set sail from Nova Scotia on Christmas day. 72’ Dirigo II is underway from the Panama Canal. 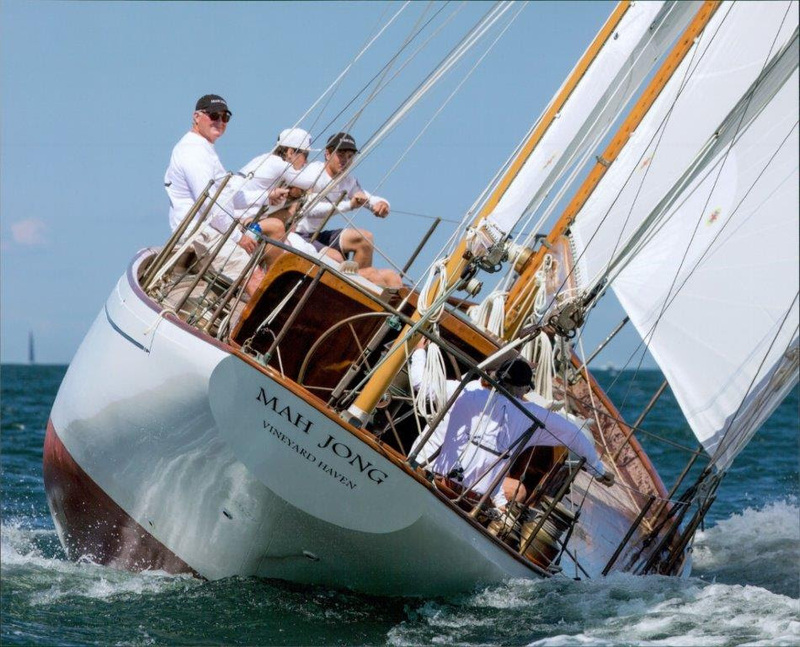 52’ yawl Mah Jong, t-boned in Grenada, sailed straight from the Carriacou boatyard and 50’ schooner Charm III, nearly destroyed by a category 5 hurricane, is back in the water and race ready. Antigua Yacht Club in Falmouth Harbour is the stage for nightly events including an organic hog roast, the unpredictable Sea Shanty Contest, Musical Night and Prize Giving Ceremonies. Popularly scheduled are the Concours d’Elégance, Dock Party evening, Parade of Sail through English Harbour, and Gig Racing and Cream Teas at the Admiral’s Inn. Throughout the week, spontaneous introductions and reunions will erupt between sailors who worked hard making their way to The Gentlemen’s Race. Our long-term sponsor Mount Gay Rum will ensure that post-race festivities are well fueled. Captains and crew should dig through lockers in preparation for their Classic Vintage Red Hat Contest. Kindly assisting with hydration are Carib Beer and Soufriere Spring Water. A cannon salute goes out to Jane Coombs, awarded Classic Boater of the Year by Classic Boat Magazine. Along with her late husband and ACYR founder, Kenny Coombs, she has weathered over three decades of organizing this event which began simply and quickly grew into a pillar of world-class yacht racing. Jane served as co-chair for the past two years and will continue to lend expertise and guidance as ‘The Classics’ sails into the future. 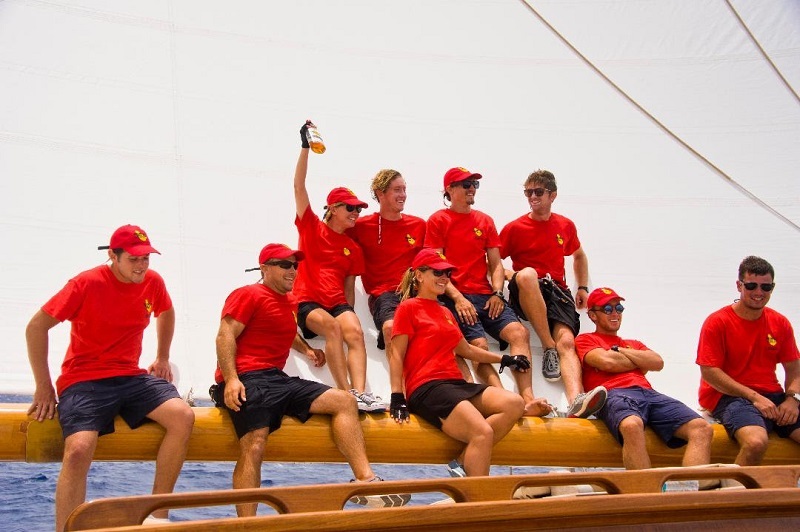 Antigua and the Classic Yacht Regatta welcome new participants and those returning – you know why you’re here. Cheers!